As a supplement to the Back to Basics: Power article, I created this cheat sheet to stow away for a rainy day. 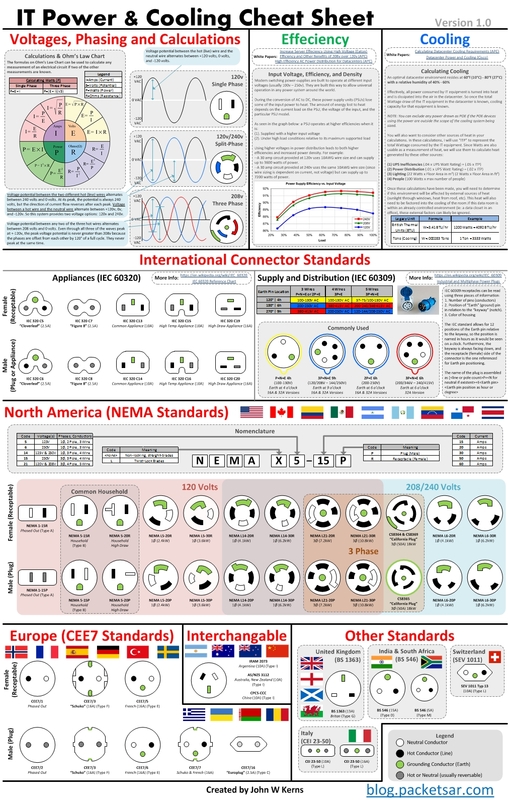 Next time you need to remember how to calculate wattage, or need to look up a foreign power connector, this will be a handy tool. I have all this information in different places so this is fantastic that you put it onto as single source sheet. Great job….